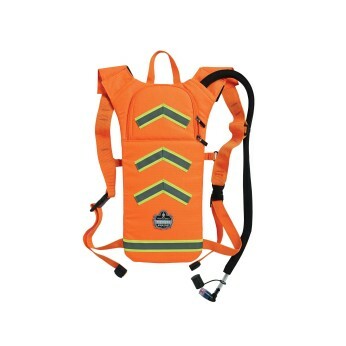 Work clothes and protective gear often needs transporting from one location to another. 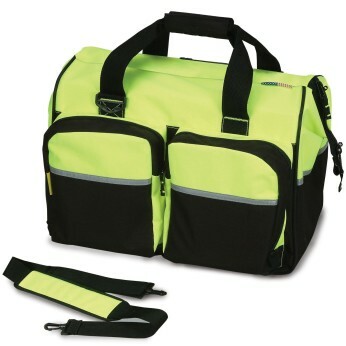 Give your gear the protection it deserves with our line of workwear bags. 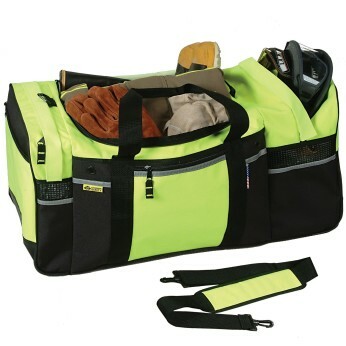 Our tough duffel bags, backpacks, and gear bags shield your gear from damage while making accidental losses less likely as all your gear is in one location. 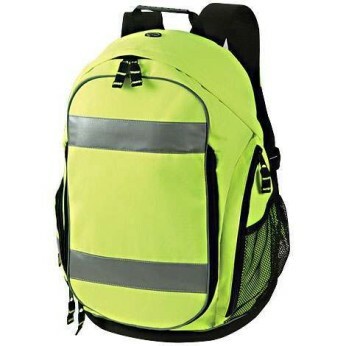 Made of sturdy material, our hi-vis utility bags are easy to locate, and offer additional visibility when carried to and from the workplace. TSA also offers personalization on some bag models to show your profession. Simply call one of friendly customer service representatives and they’ll help you customize your own individual bag.